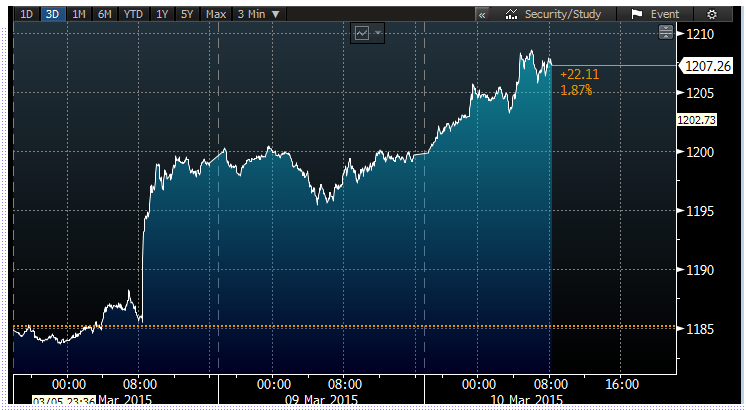 The Dollar Is On a Tear as the Euro dies. EUR/USD hits fresh 12-year lows below 1.0750 and another headline is interesting: US dollar freight train crushing all in its path today. This is very simple to understand. First of all, all our trade partners in Japan, China, Europe, wherever, love running trade surpluses with the US. The US is extremely deep in debt to all other countries because of this and our central bank prints money like crazy which is why groceries are ten times more expensive today than 20 years ago. Even so, the trade deficit eats all these excess dollars and FOREX holdings of all other nations absolutely bulges with trillions of US trade dollars held out of circulation. 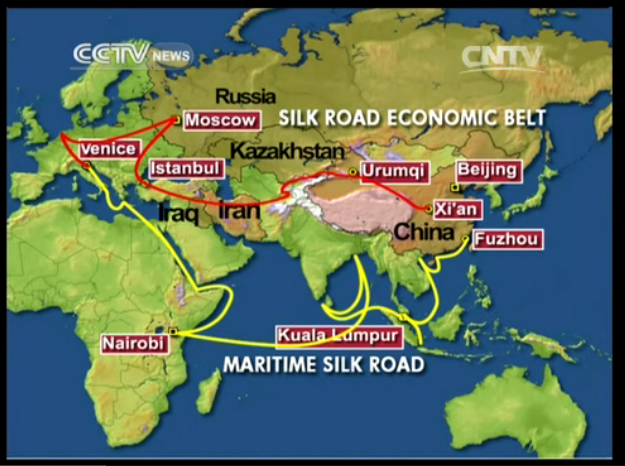 New Silk Roads to energize Asia’s vast economic potential – CCTV News – CCTV.com English: The Chinese are focused like a laser on expanding trade and gaining profits. Since Japan has turned away from cooperation with China, they are looking towards Africa, India, Russia, Turkey and the EU for more customers. The US is concentrating on continuing trade deficits, trying to isolate Russia even though China won’t do this and isolating Iran which China is also going to service with this new Silk Road rail system they intend to build. The European Central Bank significantly loosened its monetary policy on Thursday, in the process driving down the euro and bolstering the dollar. Measured against a basket of currencies, the dollar’s value has soared 19 percent since May, and the momentum seems to be building. The elites of the EU and US decided unilaterally at the most recent Bilderberg meeting, to destroy Putin for harboring CIA whistleblowers and other actions that irritated the Real Rulers. The new Jewish head of the IMF, Christine Lagarde gave a cryptic speech about the “magic number seven…whereby she erased one nation of the G8—Russia! She marveled at how wonderful the magic was and how it would change the world. No mention of WWIII being the result of this magic. All EU nations run trade surpluses with the US as do nearly all our trade partners. So they do as we say because they don’t want to stop this destruction of the US internal economy. This lopsided trade is destroying the US relentlessly and is our major future disaster but it is also TOTALLY ignored by our media owners (most of whom want this bad trade!) and by our AIPAC-owned Congress. The military/industrial complex had funds cut recently and are banging on multiple war drums to drum up more business at our expense, paid for via selling debt to Russia and China. 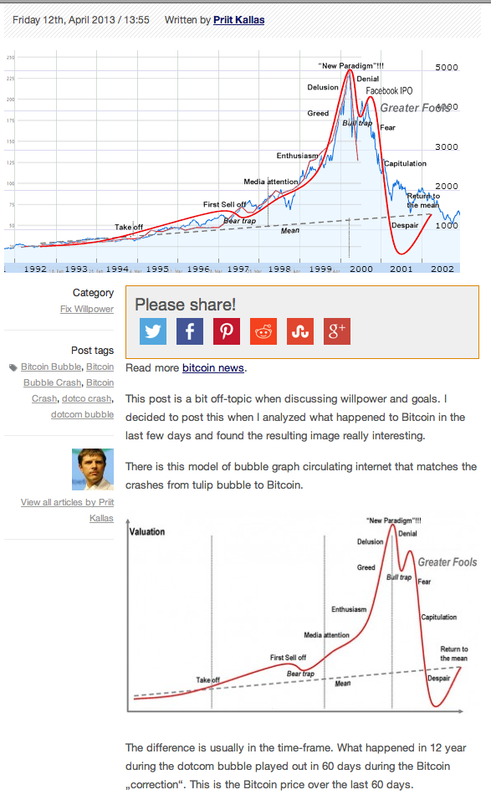 Bitcoin Bubble Graph Compared to DotCom Crash | Fix Willpower: I recommend this author, Prit Kallas. He is quite perceptive! Bravo! Bitcoin’s Mt. Gox Shuts Down, Loses $409,200,000 Dollars — Recovery Steps and Taking Your Tax Losses. So, these stupid, worthless, fake money things have finally collapsed. Unlike tulips of Beanie Babies, the fall isn’t just in the value fans give this fake currency, with the two other items, one is left at least with a flower or a toy! In the bitcoin case, one is left with nothing. Not even some paper money which can rise in value as a collector’s item in the far future. 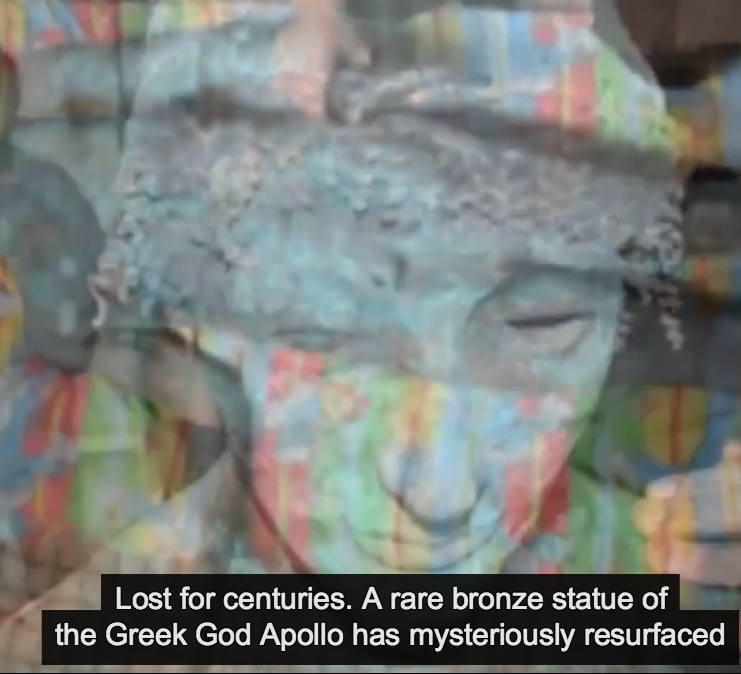 Greek god statue mystery: 2,000 year old bronze Apollo surfaces in Gaza – YouTube: this big art news story was put on the back pages of the US Zionist media. It is big news in Israel, of course. And all our media giants have an army of Jewish reporters there. And the NYT in particular is supposed to be this sophisticated paper that talks about ‘high culture’ art stuff all the time…and nary a peep. One can only find this story by using Google to see where it has been tucked away under this collective bed. Even in the foreign press, it is buried in a bed of rank lies about Gaza.